There is no single, agreed-upon definition of spirituality. Surveys of the definition of the term, as used in scholarly research, show a broad range of definitions, with very limited similitude. It may denote almost any kind of meaningful activity or blissful experience. 1.of, relating to, or consisting of spirit; incorporeal. 4. of or relating to spirits or to spiritualists; supernatural or spiritualistic. 6. of or relating to the spirit as the seat of the moral or religious nature. 7. of or relating to sacred things or matters; religious; devotional; sacred. You know me, I am a Christian. 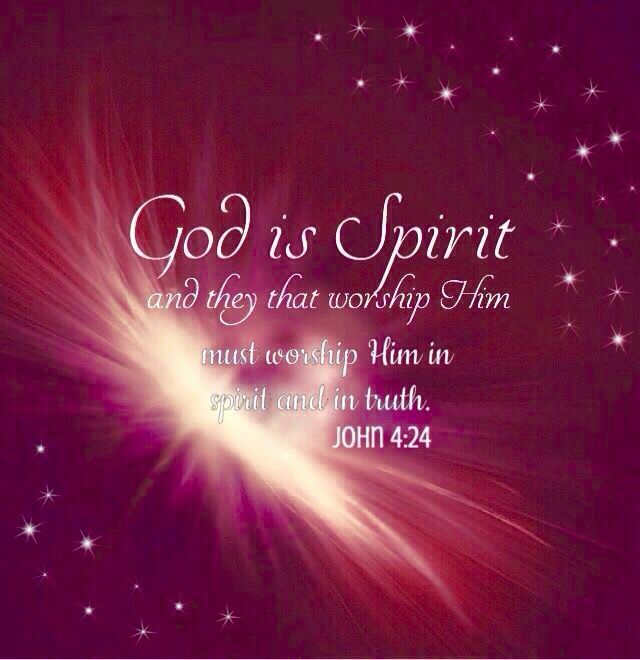 I think Spirituality is not even possible without the Holy Spirit. Without the guiding and direction of the Holy Spirit, I would have followed any’ ole spirit that came along. Wait a minute, I did! Yes, there are many ‘religions’ out there. People try all sorts of things to find peace. I know, I did it too. Truthfully, I really didn’t have any direction before I came to the Lord. I meandered from relationship to relationship, and from state to state. Constantly looking for peace and the ability to live in my own skin. After my 3rd divorce I had to admit I was following the wrong spirits. I had to admit that I needed healing and help. And I was allowing people to treat me like a doormat. No more! I took a year off from dating and spent time with God. I prayed, read the Word, and wrote Scripture verses on index cards to memorize the Word. I had to replace the lies in my mind with truth. Only the Word has helped heal me. It is powerful! Jesus is real. Ask The Father for the gift of the Holy Spirit. Gods power in you – to overcome! Posted in Hope, Quotes, Spirituality and tagged A.W. Tozer, christianity, define spirituality, definition spirituality, faith, Francis Chan, God, Inspiration, John Wesley, meaning of spirituality, Mother Teresa, Pope, quotes, Religion and Spirituality, Spirituality, spirituality meaning, spirituality quotes. Bookmark the permalink. What a blessing. Thanks for sharing these. Have a God-blessed day. You too my friend 😉 thanks!